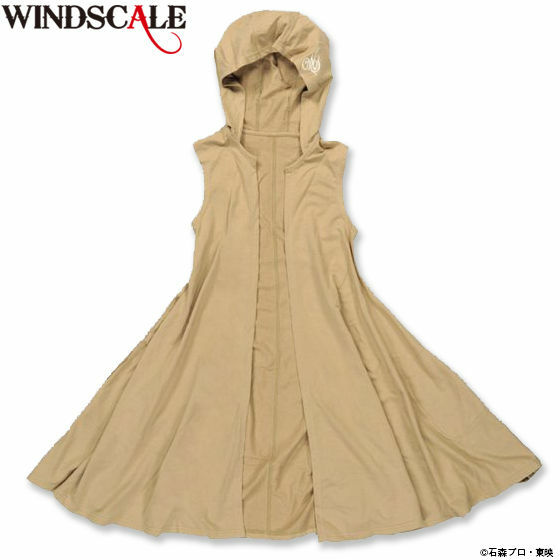 WIND SCALE long hoodie as worn by Philip is now available. Long sleeve-less hoodie as worn by Philip in the TV series. 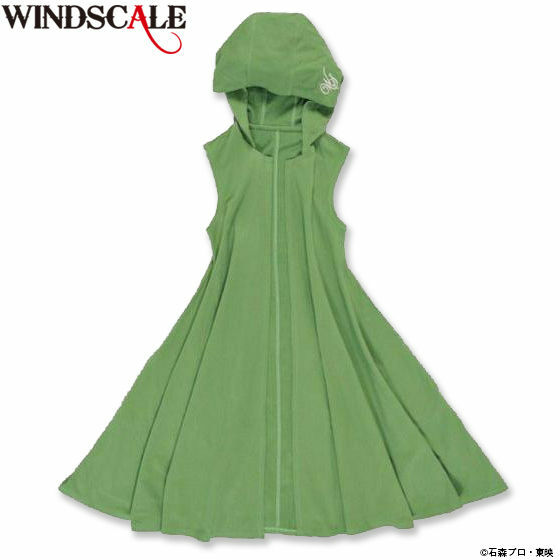 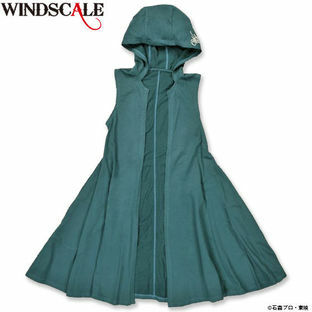 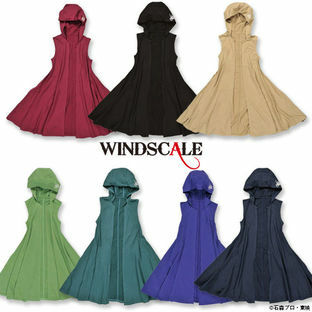 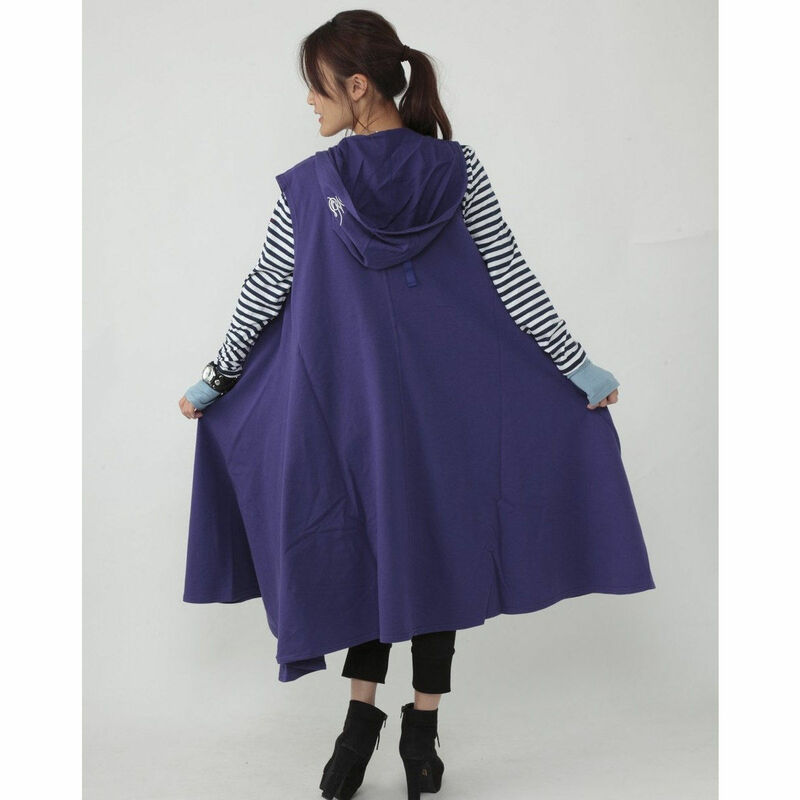 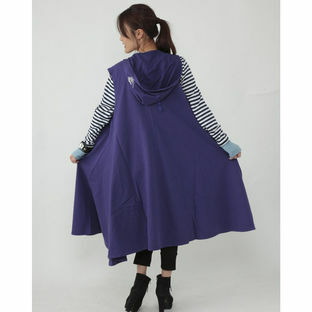 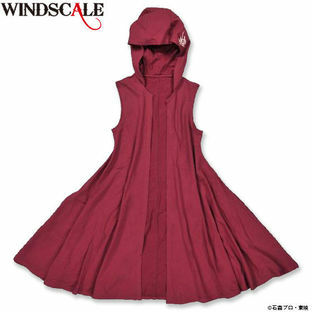 A unique touch is the over-sized hood in the style of medieval skirts. It is available in the green color that Kamen Rider W wears most often. 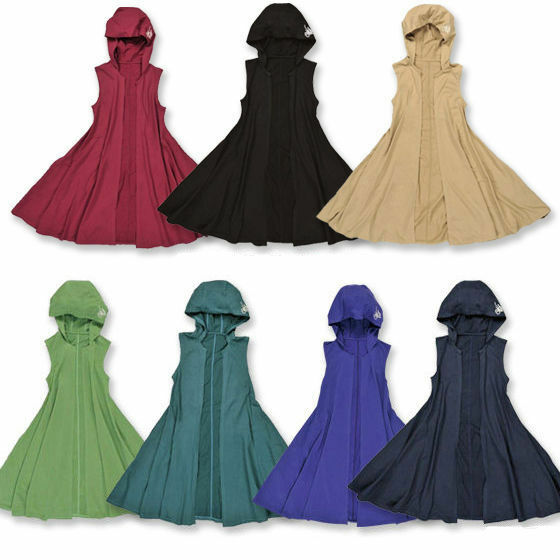 There are also six other colors that make an appearance in the TV series including drark gray, navy blue, purplish blue, cream and light green. 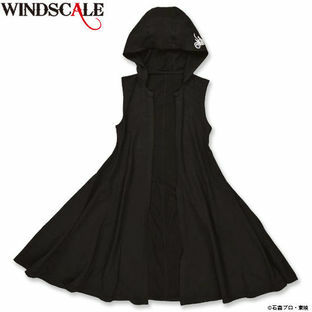 Black is naturally a must.